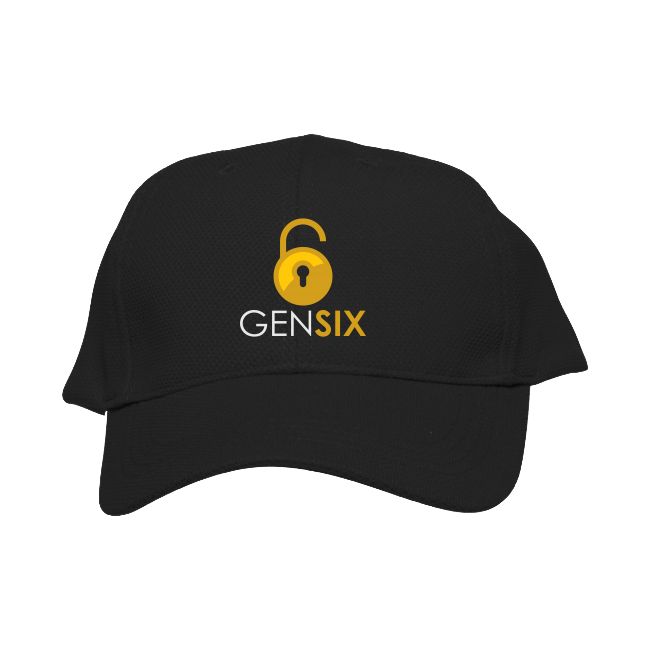 Black baseball cap with embroidered GenSix logo. 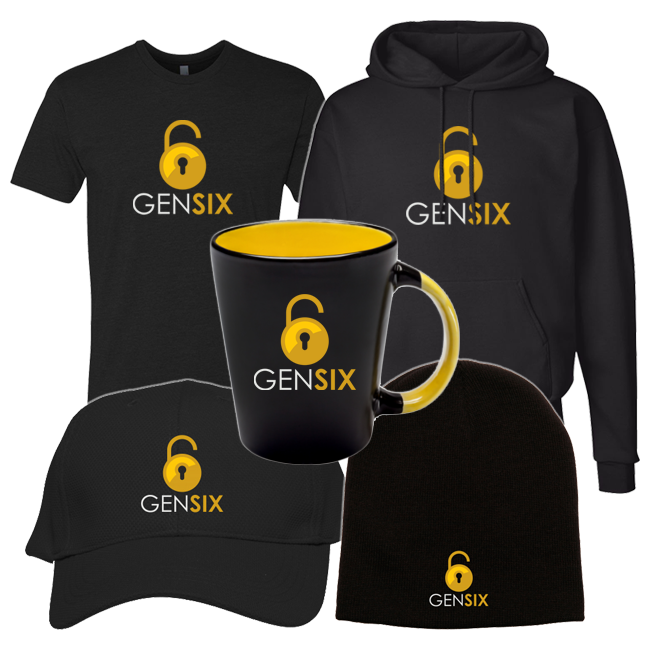 Sport your support at outdoor events with the GenSix Baseball Cap. 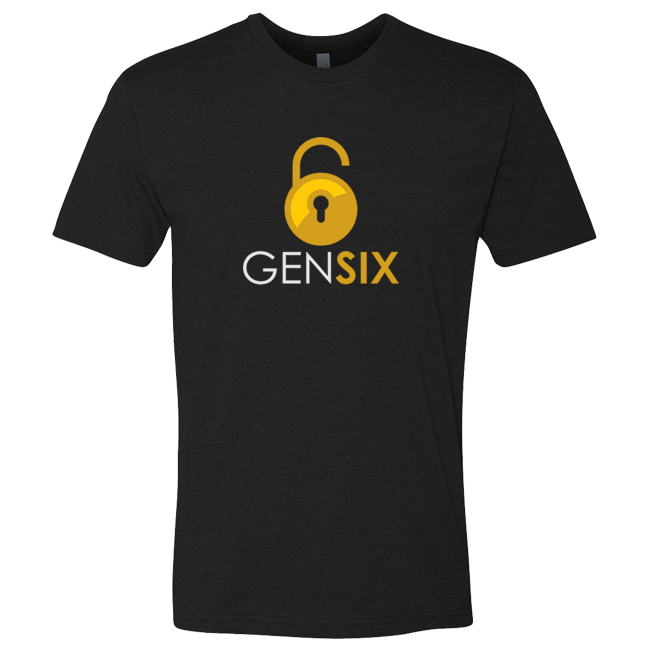 Our cap is made with 100% ring spun cotton for a comfortable fit. 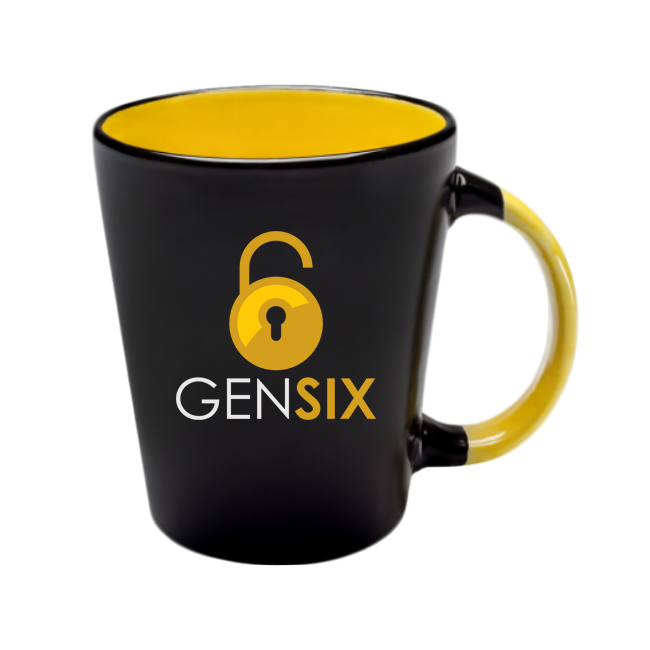 The GenSix logo is elegantly embroidered on the front panel.